Looking for ideas what music to use in your next video? Every day, videographers and marketers license our music to use promotional business videos and marketing campaigns. 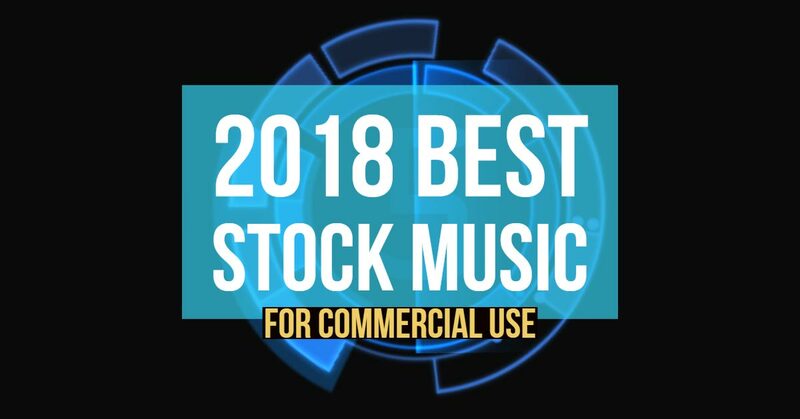 In this post I will share our 2018 top 10 most popular music tracks. 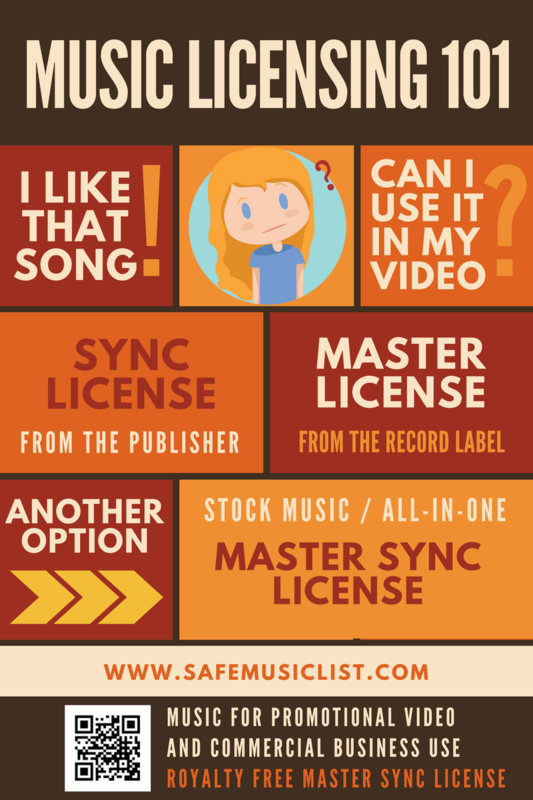 Even though your project’s requirements may be completely different, this can be a good starting point to get a better ideas is what music might work for your project. If you’ve ever edited videos you probably know that stock video clips can be really really useful in lots of different situations. There is of course no shortage of sites and services that offer great stock video footage for a fee. 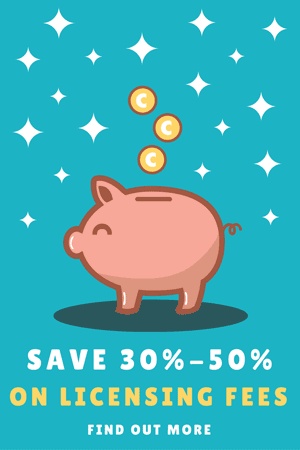 However, it usually costs from dozens to hundreds of dollars per clip, and might just not fit your budget. In this post I’d like to share a quick video created by our friends at TunePocket. 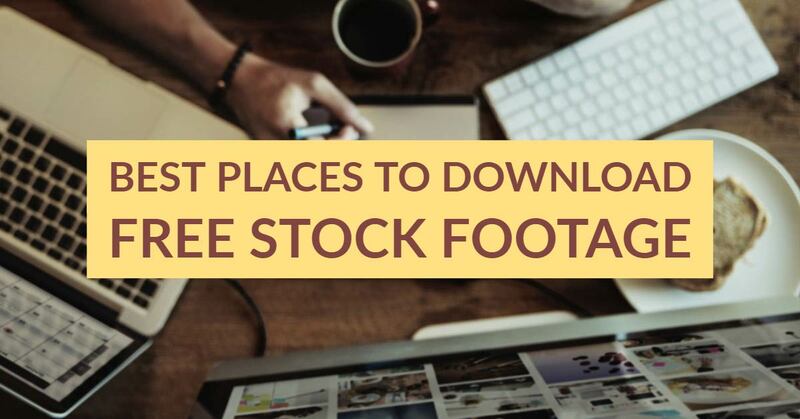 In that video, Scott Dumas, an independent videographer and photographer will introduce you to a handful of sites where you can get free stock footage from for your videos. I like this song! Can I use it in my video? 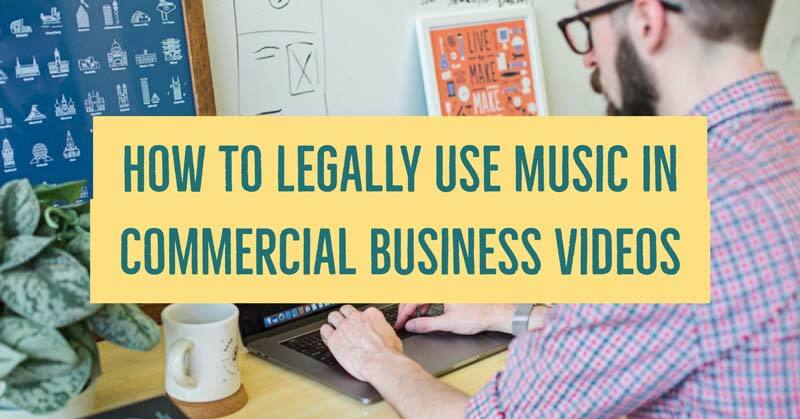 In this tutorial we’ll go over few options that would allow you to use copyrighted commercial music in your marketing or corporate videos without violating the copyright law. If you’re in charge of marketing your company’s products or services, don’t underestimate the power of video! Done right, even a simple marketing video can help to boost engagement, create brand awareness, and ultimately turn viewers into prospects or customers. 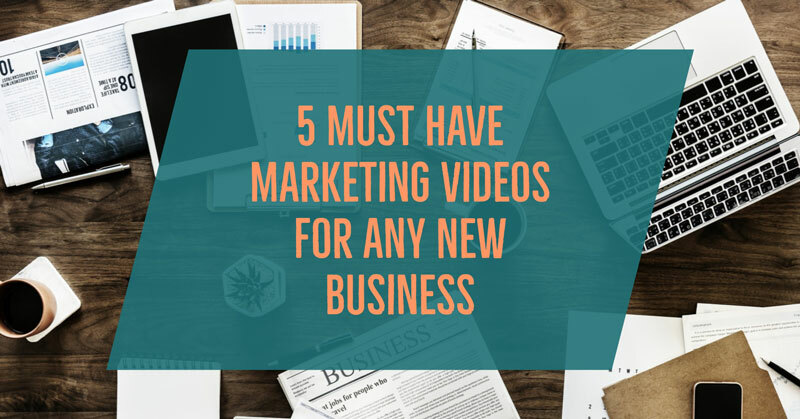 Here we discuss 5 most recommended types of business video that will add value to any new business marketing strategy. 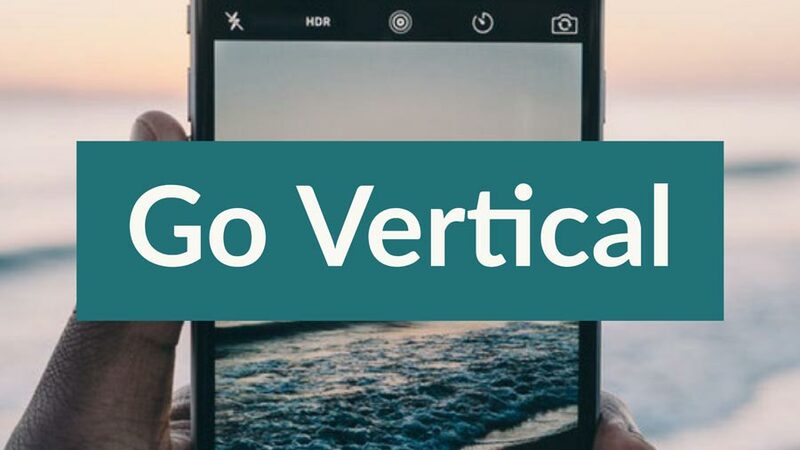 Learn how to convert your existing business marketing videos to vertical for better Facebook engagement in 5 easy steps. 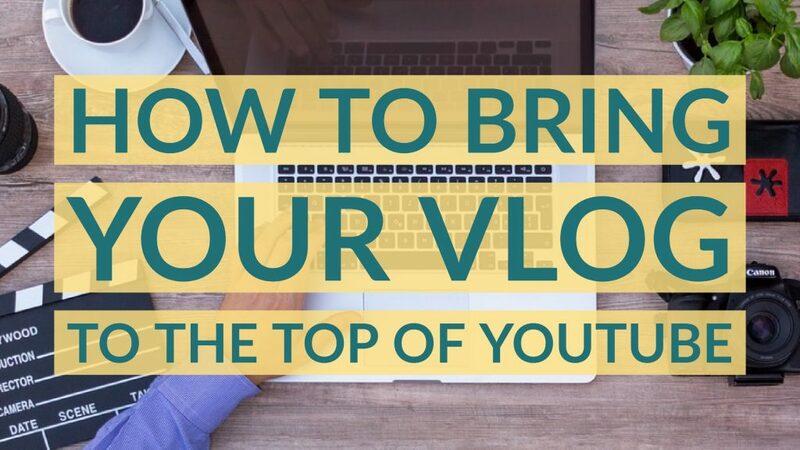 There are countless blog posts and articles offering technical tips and quick success recipes to aspiring YouTube vloggers. The reality, however, isn’t that simple, and you may soon discover that simply following a checklist is not enough to skyrocket your vlog to the top. However, it’s not impossible given you’re persistent and able to produce content that your viewers have a genuine interest to watch. Here I’ll share 3 key characteristics that I keep seeing in today’s most popular vlogs. 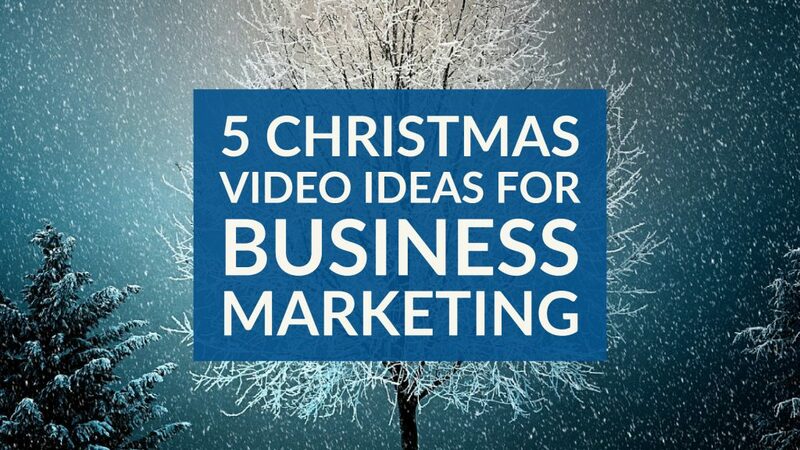 Christmas Is A Truly Special Time For Video Marketers ! Christmas is surely a special time of the year. Spending time with family, exchanging gifts, going on holidays, the list goes on. On top of that, Christmas can be a great opportunity to market your business, to get in touch with clients and prospects, and to bring in some extra sales. Using appropriate background music in promotional business videos can help to increase your videos conversion rate. As long as you do it right! I like that song! Can I use it in my video? What license do I need? Can I use it if I credit the band? Using background music in real estate video listings can greatly help to maximize your marketing effort. The trick is to use the right music!